Harvey Coates and Ben Foster test the waters at Billing Dam, Rawdon, Leeds. The dedicated angling fan is hoping to fulfil a lifelong dream, by opening Yorkshire’s first academy dedicated to promoting the sport. In fact, he hopes it will help pave the way to turn fishing into a school curriculum subject and even an Olympic sport, and inspire a generation of young anglers from Yorkshire. 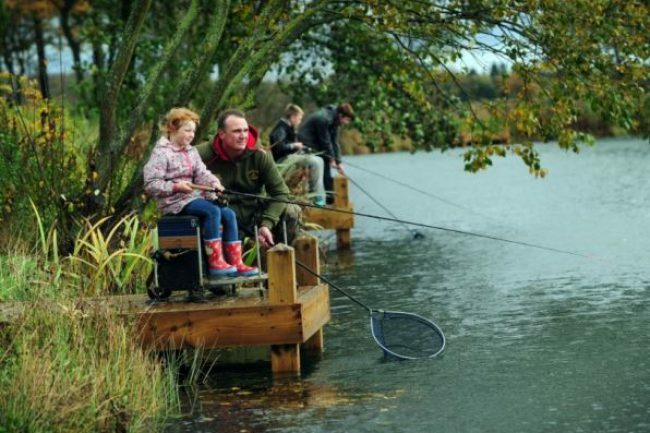 Mr. Addy, a businessman from Rawdon, has ploughed all his money into turning the derelict Billing Dam into an angling learning and visitor centre, with the aim of helping youngsters to learn about sustainable fishing and wildlife. He says he also hopes to showcase Leeds and Yorkshire to the 4.5 million anglers across the UK and will work predominantly with local schools. Mr. Addy was drawn to Billing Dam because of its picturesque surroundings, but also by concern that the site was being targeted for anti-social behaviour. Originally a feeder for one of the wool mills in the area, it was later used as a trout fishery but has been abandoned for several years. Mr. Addy bought the site 18 months go, and has spent a huge amount of time and cash in cleaning it up and dredging it of rubbish. Speaking of his passion for the sport, he said it had given him “direction, a better understanding of wildlife and how to preserve it and lifelong friends”. 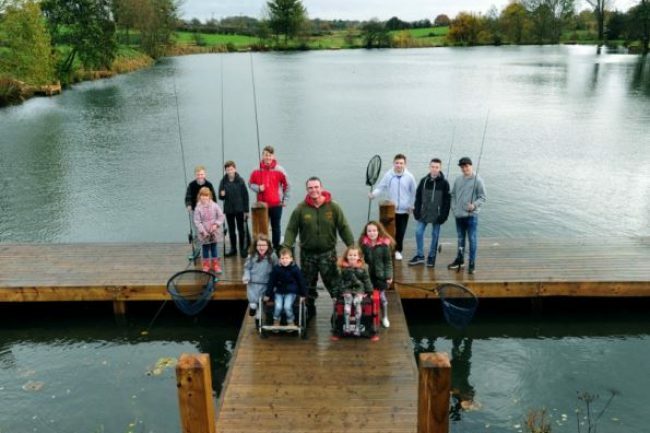 Mr. Addy hopes his new angling academy could open by next summer, pending final planning approval for a visitor centre and house on site, which he believes is necessary for security and to deter vandals. 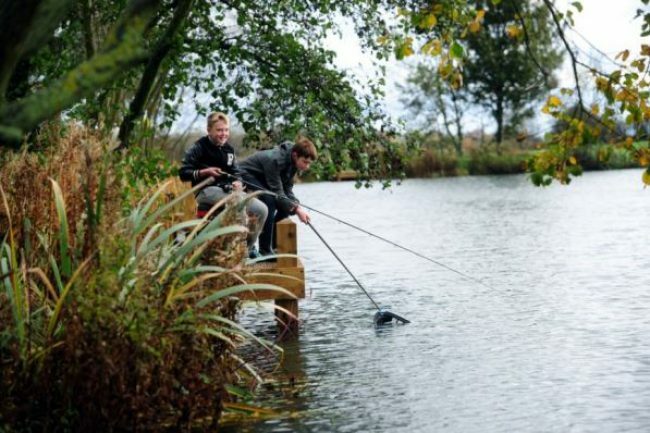 As a qualified angling coach, he hopes to offer private tuition, school visits and more. Children under 16 would be taught in classes of eight or less. The dam will be restocked with mainly coarse fish, and anything caught will be thrown back into the water. There are 4.5m anglers in the UK. 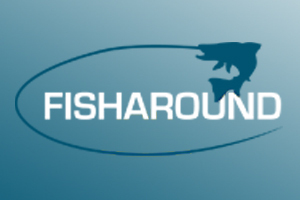 Sport England has recently recognised angling as a sport rather than a hobby. It means schools can now offer it on the curriculum. One major study found that 9% of the population over 12 years of age in England and Wales go fishing at least once a year.